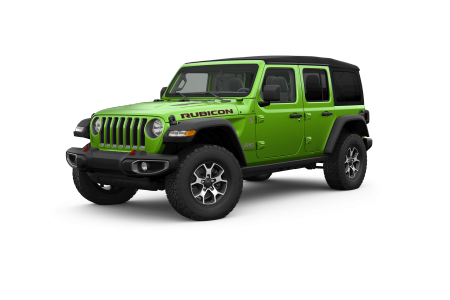 Jeep Dealership in Preston, ID | West Motor Company, Inc.
OverviewAt West Motor Company Inc, you'll find a competitively priced selection of new Jeep SUVs, including new Jeep Compass, Grand Cherokee, and Cherokee SUVs, as well as new Jeep Wrangler Unlimited, Wrangler JK, and Wrangler Unlimited JK SUVs. 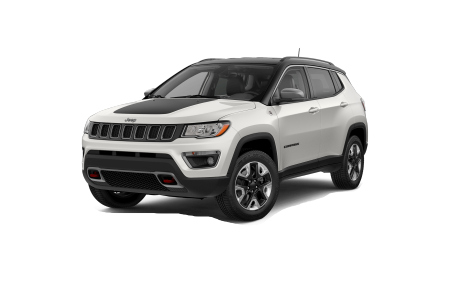 And thanks to the convenient location of our Jeep dealership in Preston, Idaho, nearby AmeriGas Propane on North State Street, you can hop into the driver's seat of your favorite Jeep SUV with ease. 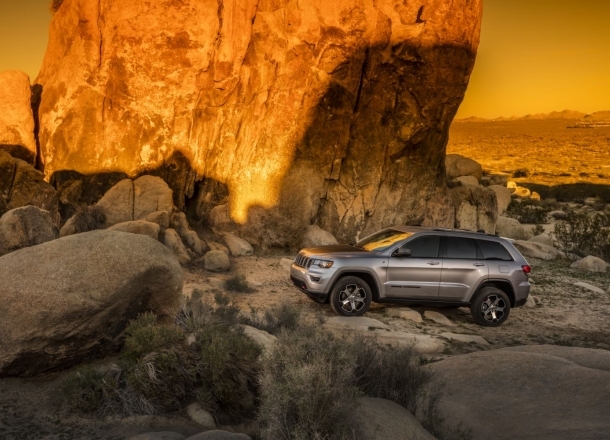 If you're looking for a confident AWD vehicle that knows a thing or two about outdoor adventuring, the Jeep family of SUVs has what you want. 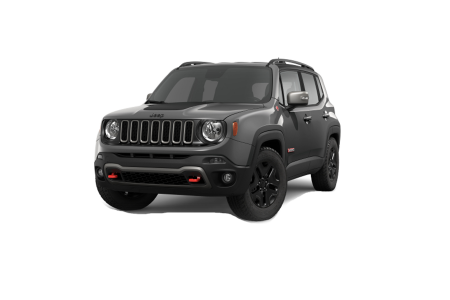 Agile, rugged, and ready to rock their way through every season, the Jeep SUV lineup doesn't disappoint. 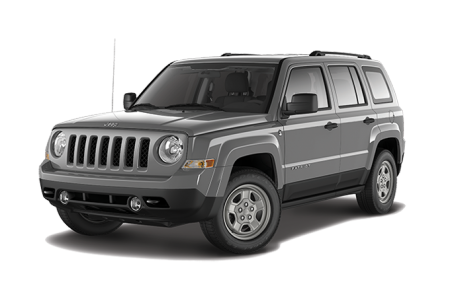 Lease a new Jeep model at your local Preston, ID dealership. What does amazing customer service, straightforward communication, and affordable selection have to do with one another? You can find all these things and more at our Jeep dealership in Preston, ID. 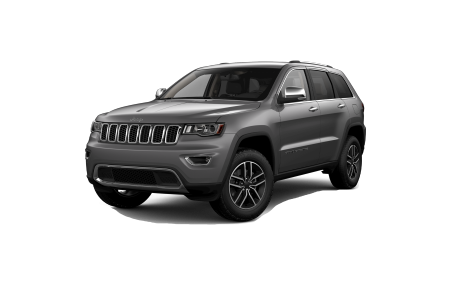 With a team of dedicated sales and financing professionals that's always ready to help you take the next step in a way that works for your lifestyle and budget, you can't go wrong when you pair up with West Motor Company Inc. To get the ball rolling on one of our beautiful new Jeep SUVs right away, do yourself a favor and fill out our online car financing application now. 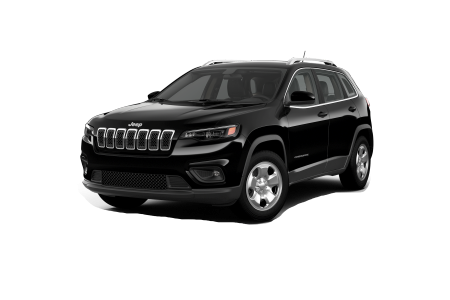 Whether you take advantage of our convenient Mopar Express Lane or you schedule service ahead of time with our certified service center, you can rest assured your Jeep SUV is always in good hands at our Jeep dealership in Preston, ID. From state-of-the-art equipment and highly skilled auto technicians, to genuine Jeep parts and guaranteed quality service, what's not to love about the service center at West Motor Company Inc? Add in conveniences like rental vehicles, drop-off services, and free WiFi, and you won't want to go anywhere else. To book your next car maintenance or auto repair appointment, schedule service with us online today.